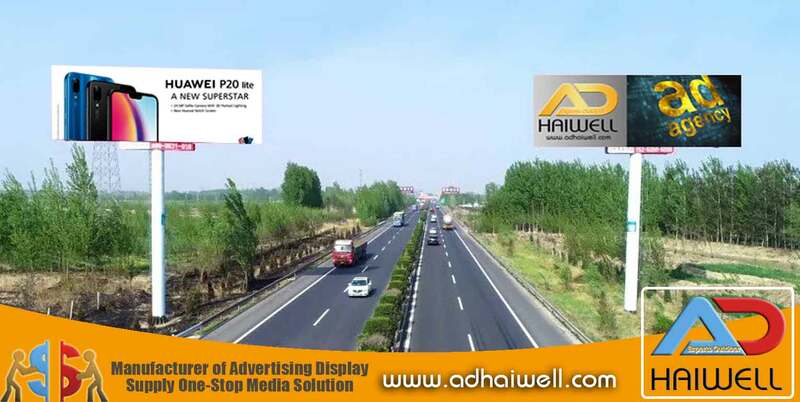 Unipole advertising billboards are usually set up in road slow-down deceleration areas or sections where traffic volume is concentrated, such as highways and toll stations. 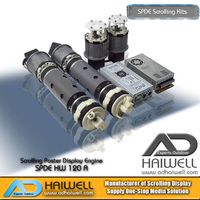 The characteristics of large-scale, eye-catching, distinctive advertising screens and outstanding visual effects have created powerful conditions for advertisers' brand promotion. 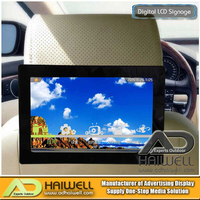 Therefore, the selection of the installation site of the outdoor billboards is particularly important. 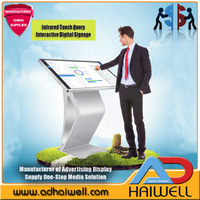 The scientific planning and comprehensive management of the unipole advertising billboards should follow the following three basic principles. 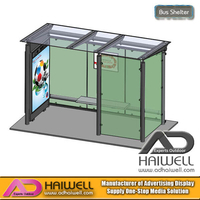 The location of outdoor advertising billboards should follow the rationalization principle of environmental protection norms and meet the development requirements of the balance of advertising resources. 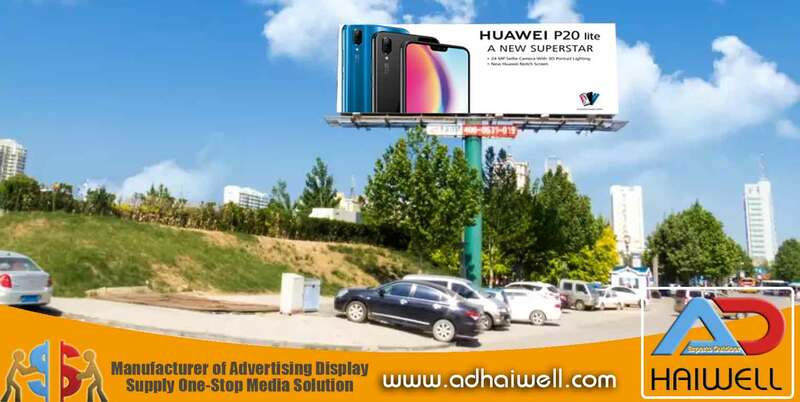 Therefore, when selecting high-speed outdoor billboards, it should be combined with the selected highway anti-aircraft artillery billboard construction site. The rules of regulation, innovation, and other comprehensive considerations, and the promotion of advertising economic benefits and social benefits. 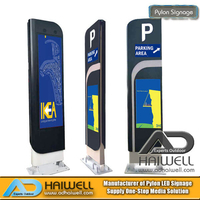 Highway billboards must also meet the needs of long-term outdoor useful signage equipment. 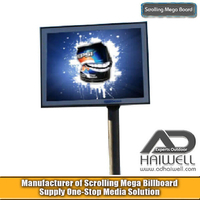 In the initial stage of billboard project planning, it is necessary to consider whether the current installation environment can be used for the maintenance of highways and future billboards. The impact of maintenance work, pay attention to the flexibility of the installation of outdoor billboards and long-term use. 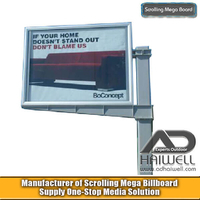 The site selection of outdoor unipole billboards should also consider the safety issues of billboards in production, construction, acceptance, and maintenance, strictly abide by relevant regulations, and eliminate a series of problems affecting the safety of road billboards, such as construction loopholes and safety hazards. It is very intimidating to look for your first billboard site. You will feel like you don’t know what you are doing, and that you can’t possibly compete with the big companies. Outdoor billboards are built one at a time. The vacant sites do not belong to any company unless the “authorities” say so but the “big” companies cannot own all the sites. So find one and follow the procedures below and the site will be yours. Billboards are located in cities. Very few are found at the countryside. 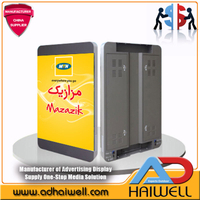 As a beginner, we encourage you to build your first billboard in the city once you are going to rent it out. From a landlord (private owners) through grounds lease. 1. Take a map of the city you are interested in and take a highlighter and color the highways leading in and out of town. 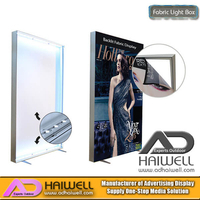 Or you can ask your prospective clients where they will prefer to have their billboards located. 2. Your next step is to drive out one of the highways that run in that direction, and keep going until you see the billboards start to die out. You have now reached the limits of the universe for billboards, which makes for fertile territory for you. 3.Spot a point you think you can fix a billboard, take a shot of the location to superimpose a billboard structure on. 4. Look out for obstructions (usually cables) on top and sides of the proposed site. 5. Identify the local authority (assembly) that has oversight responsibility of the location. 6. Prepare your structural drawings of the site and send them to the outdoor department of the metropolitan/municipal assembly. 8. In case the site is for private individual you will have to enter into agreement with that landlord to obtain a grounds lease before you approach the assembly. It must be noted that structural drawings is very technical business and experts must be engaged to do that. 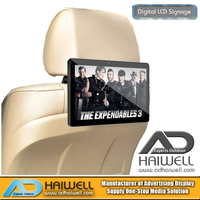 When you obtain the grounds lease and/or the permit you can decide to lease the site out to another billboard company like Adhaiwell or sell it outright or build the billboard structure. Always build your structure using the right materials and the right expertise. We encourage you to start from entry/exit of the city and move in gradually. Gain your confidence and experience with time.